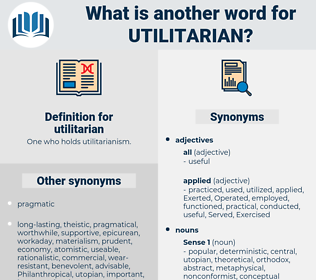 What is another word for utilitarian? In a country like America the Utilitarian will always command respect. 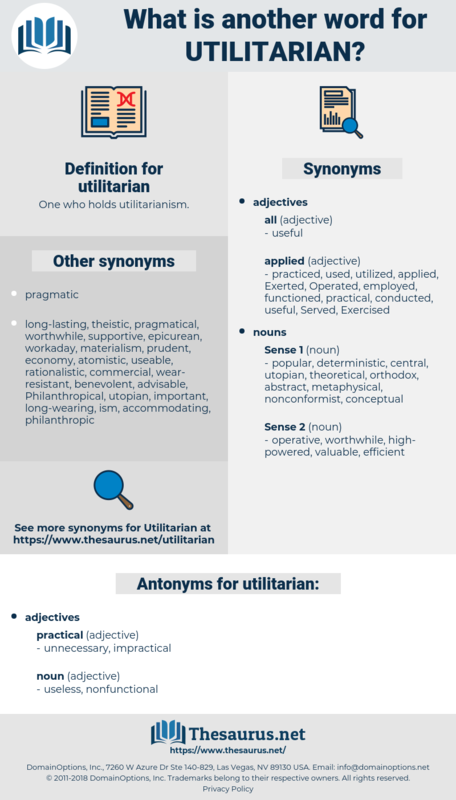 Were there no Values in the world but Utilitarian Values?